For 15 years, I’ve documented the Sun family’s struggle to stay afloat in the face of environmental degradation, overfishing, and shifting political winds. Ma Hongjie is a photographer based in Beijing. 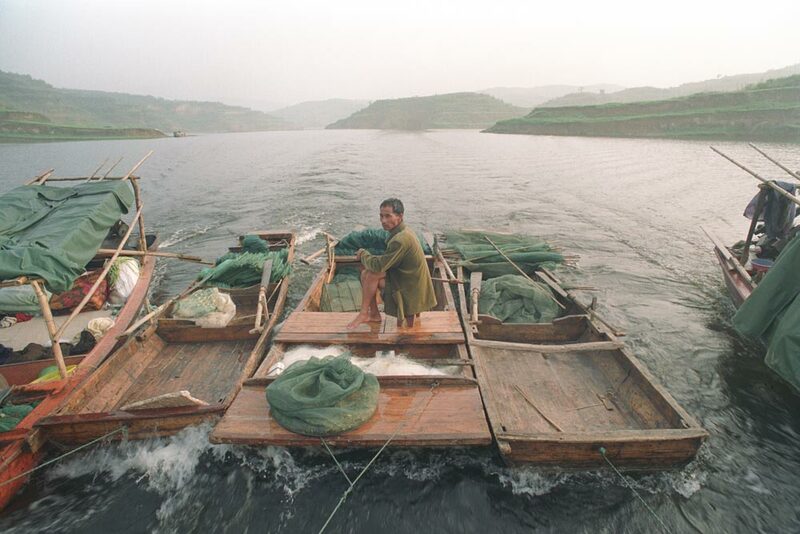 More than 15 years ago, in July 2003, I hired two fishers to take me out onto the choppy waters of the Xiaolangdi Reservoir in the central province of Henan. Six hours later, we finally spotted my destination: a cluster of some 10 or so fishing vessels — a sort of floating village. As we pulled up alongside one of the boats, 51-year-old Sun Guiyou and his family were playing cards with some of the other fishers. 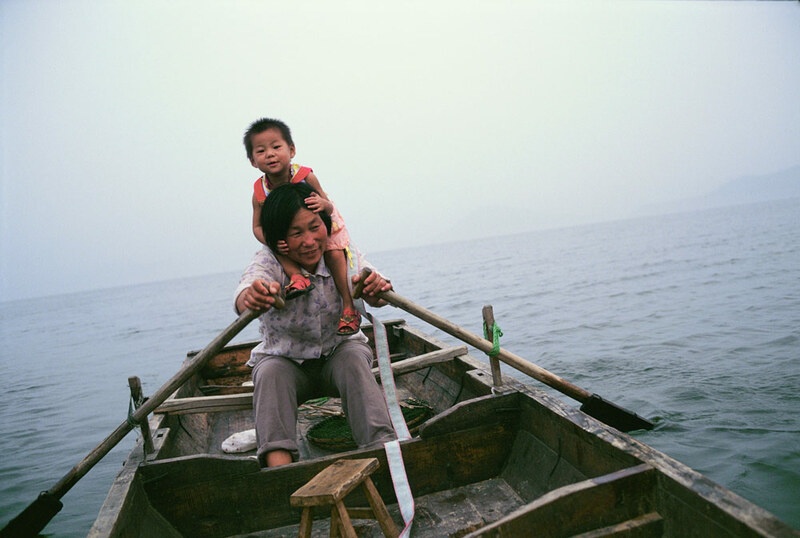 After I explained my reason for seeking them out — to photograph the lives of the country’s nomadic fishers — Sun’s firstborn son, Sun Genxi, reached out and pulled me aboard their floating home. In the years since, I’ve gotten to know the Suns intimately as I recorded their trials, tribulations, and occasional victories in an unforgiving and harsh society. 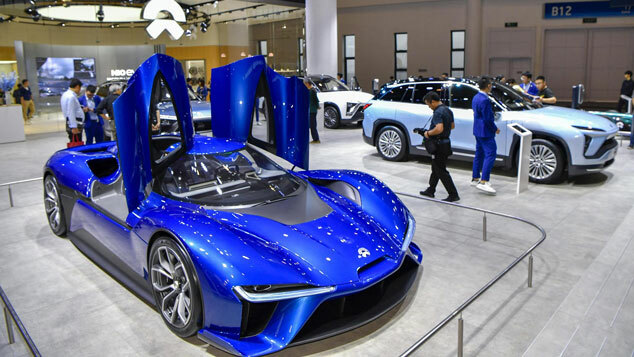 The Sun family traces its roots back to Yancheng, a small city in the eastern province of Jiangsu over 800 kilometers east of the Xiaolangdi Reservoir where we first met. Prior to the Japanese invasion in the late 1930s, the Suns were one of a number of clans that fished the waterways of the Yangtze River Delta region, but the prospect of war and occupation drove many to flee north and west to Henan. Sun’s grandfather joined the exodus, eventually laying anchor in Xi County. After the founding of the People’s Republic of China in 1949, the family was officially tied to their new home by the country’s hukou household registration system. 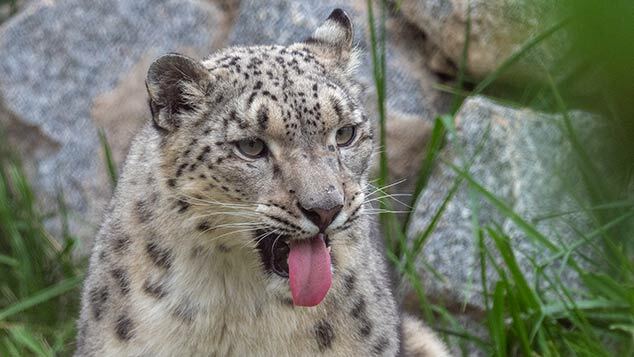 But although Sun’s state-issued ID card reads “Fisher 304, Chengguan Township, Xi County, Henan province,” he’s spent most of his life floating from place to place. He has no material ties to Xi County. 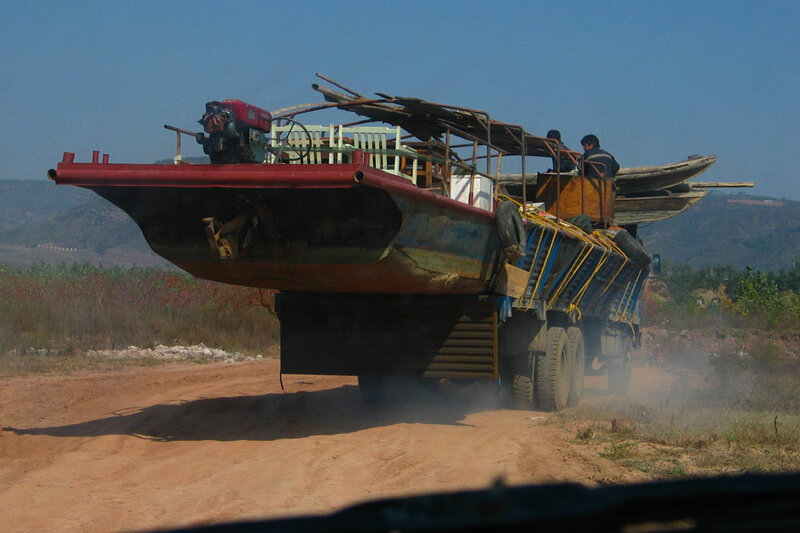 During the collectivization drives of the ’50s and ’60s, the local government set up a “boatman’s commune,” but because the county’s land belonged to the village communes, the Xi County fishers were never able to move ashore. This didn’t use to be a problem. 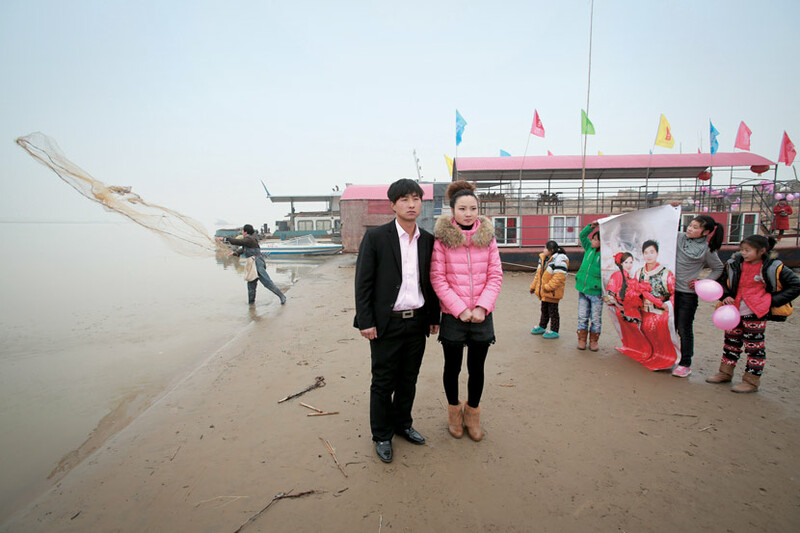 In Sun’s grandfather’s day, fishing in the Huai River basin, where Xi County is located, was a highly lucrative trade. Both his grandfather and father used to sell fish “by the netload,” as Sun puts it. 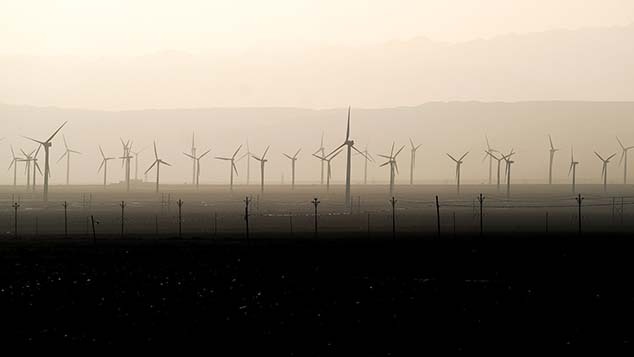 But beginning in the early 1980s, the country’s marketization reforms brought with them worsening pollution and a decline in local fish stocks. By 1990, Sun felt he had no choice but to cast off in search of clearer waters. 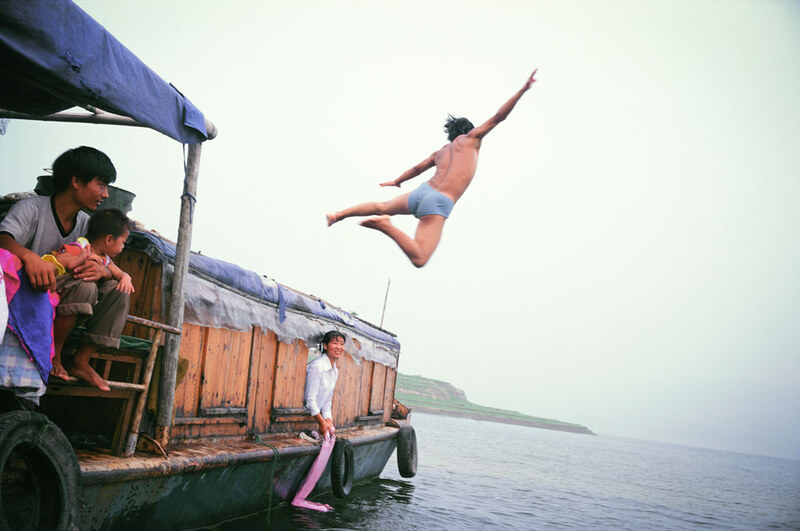 My first night aboard the floating village, I stayed on Sun Guiyou’s boat. Back then, the family had two ships — a third had been seized by local fisheries officials in lieu of unpaid fees. Sun Guiyou lived on one with his wife, two daughters, and second son, Sun Laohu; on the other lived Sun Genxi, who was already married. The next day’s haul was disappointing — a few fish and some shrimp. Fish were abundant when the family first arrived in the reservoir, they told me. But with the increasingly polluted waters, rising numbers of fishers, and widespread use of finely meshed nets capable of snaring even the smallest of fish, fish stocks plummeted. On bad days, like that one back in 2003, the entire family would barely bring in 40 yuan ($5). To make matters worse, just after the family had sold their meager catch, they found themselves being hailed by a government fisheries boat: They were two months behind on their fisheries management fees, the officials said. Sun’s inability to pay had already cost his family one boat, but this time he was able to talk his way out of trouble. He told the collectors that he’d pay up as soon as he could. Sun once told me that his greatest wish was to move ashore. From the time I spent aboard his boat over the years, I can understand why: Small and cramped, the ships were never meant to house a family as large as the Suns. Sun Guiyou said his family had dreamed of moving ashore and owning a piece of land of their own for generations. Yet, for decades, they had been thwarted by their formal status as landless fishermen as opposed to farmers. Two months after I first met them, Sun Guiyou’s elder son, Sun Genxi, informed me that the family couldn’t make it in Xiaolongdi anymore: They weren’t catching enough to pay their fishery fees. 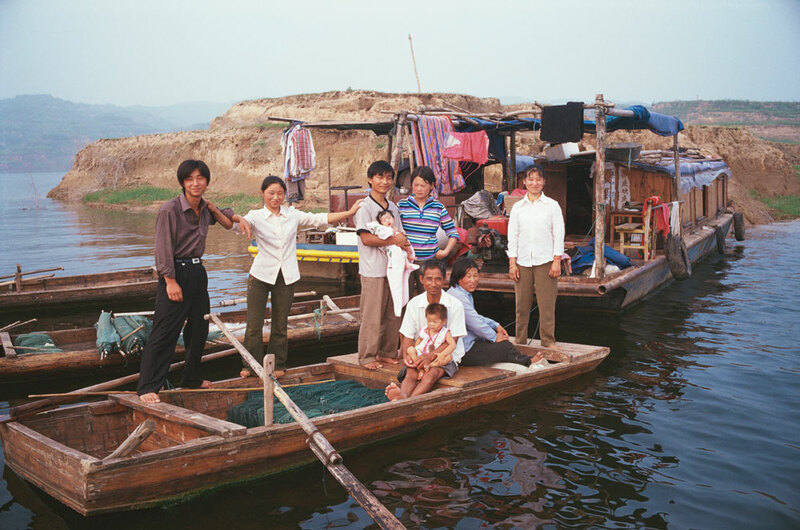 The family had already sold off one of their boats, and were preparing — in his words — “to run.” The plan was to head for Huayuankou, near the provincial capital of Zhengzhou, and open a floating restaurant, which they believed would offer a steadier income than fishing alone. Yet, when I visited the family in May 2004, they had no restaurant and were living off what they could catch. As it turned out, local restaurant owners had not been particularly keen on the idea of the Suns muscling in on their turf. What began as a business dispute quickly turned violent: Sun Guiyou told me that his eldest son, Sun Genxi, had been beaten by a group of locals. The family reported the incident to the police, but said they had gotten no response. Once again, the Suns found themselves unmoored. 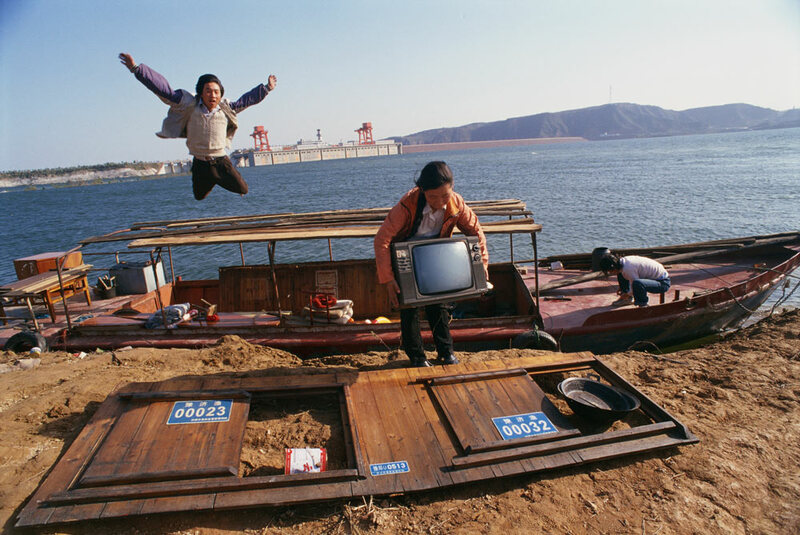 For over a year, they floated from place to place along the Yellow River, relocating whenever they were chased off by local residents. Finally, in April 2006, a family friend helped them find a place to drop anchor and set up shop in Zhengzhou itself. From then on, they split their time between fishing and running a restaurant. But when I went back in June 2015, Sun Guiyou was still living on the water. Apparently, he had given his house to his younger son. His wife explained that if they hadn’t agreed to do so, the girl’s family would have prevented the marriage. The pair had little choice but to accept. 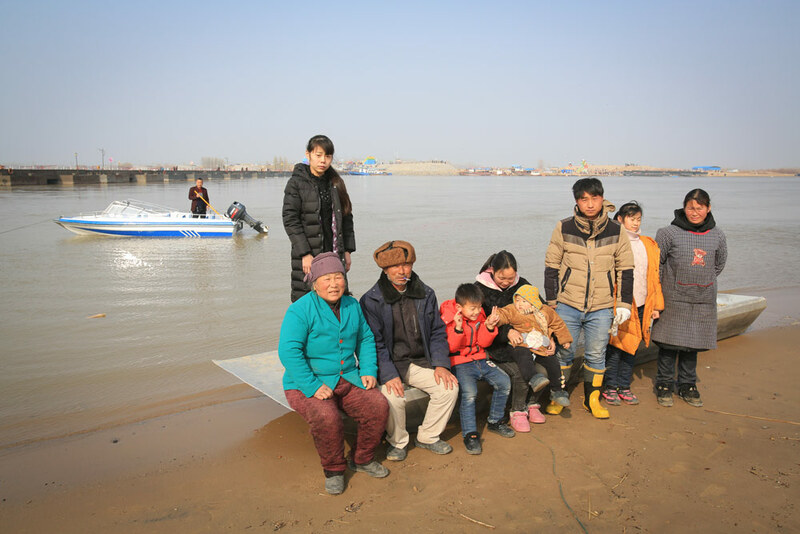 Then, in May 2017, on the pretext of improving water quality in the Yellow River, the local government moved all the fishers in the area — including the Suns — ashore. The move was part of a national campaign to solve the fisher question once and for all. 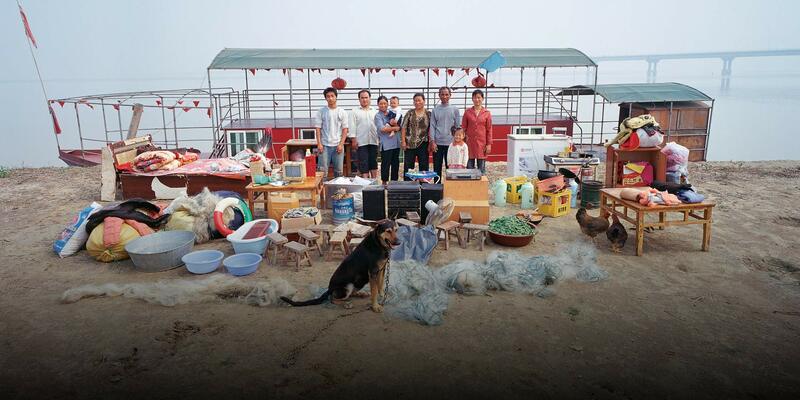 At first, Sun Guiyou was thrilled: The family received a lump sum in exchange for their boats, and were told that they would be provided with housing and jobs. He felt sure that his dream of moving ashore was finally coming true. A year passed, however, and the Suns were still living in ramshackle housing they had built themselves. Then, in June 2018, a group of men dressed in black, official-looking uniforms used forklifts to rip up his makeshift quarters. The family said they had no time to even save their belongings: Everything in the house was crushed. It was a tragic, but by no means unique, story. The national government had indeed decreed that the fishers were to be provided with homes and jobs, but it had been a largely unfunded mandate. It fell to local officials to figure out how to pay for the relocations. 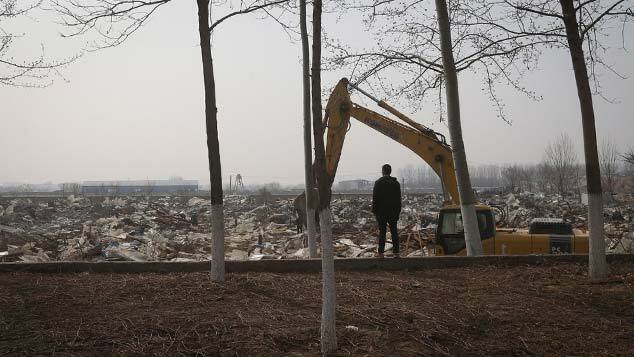 Unsurprisingly, the urban district government where the Suns were living tried to pass the buck by arguing that, since the family’s hukou listed them as residents of Xi County, the county was responsible for their relocation, not the city. The Suns have rebuilt their makeshift home — they have no desire to leave Zhengzhou for a home they barely remember — but their future remains murky. 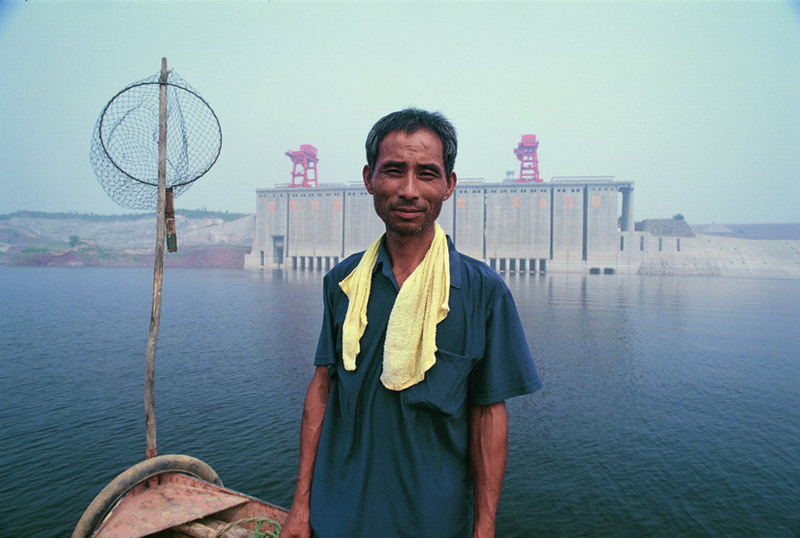 Since ancient times, China’s fishers have sought to eke out a living on the country’s waters. Their seminomadic lifestyle made them easy to ignore or overlook — they belonged nowhere, and so had no one looking out for their welfare. I once thought that the Sun family’s luck had turned, that after years of struggle, they had a bright future ahead of them. Yet now, they have no boats and no home. How are they supposed to survive? Translator: William Langley; editors: Lu Hua and Kilian O’Donnell; portrait artist: Zhang Zeqin.